Dinas Bran, Llangollen, Denbighshire. Wales. Celtic Britain published by Orion. 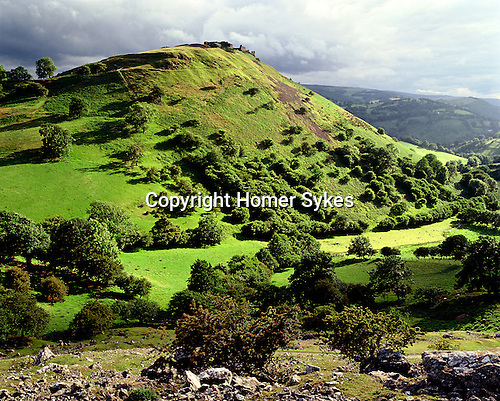 An Iron Age hillfort whos ramparts are still visable and now ruined medieval castle dominated the Vale of Llangollen.